Home / animals / Darling in-the-hoop memory (or matching) game to make with your embroidery machine. Includes 12 different pairs of animal faces. Darling in-the-hoop memory (or matching) game to make with your embroidery machine. Includes 12 different pairs of animal faces. I made this memory game for my 2-year-old niece and gave it to her for Christmas. It was a HUGE hit. In fact she has been sleeping with her “match game” ever since. 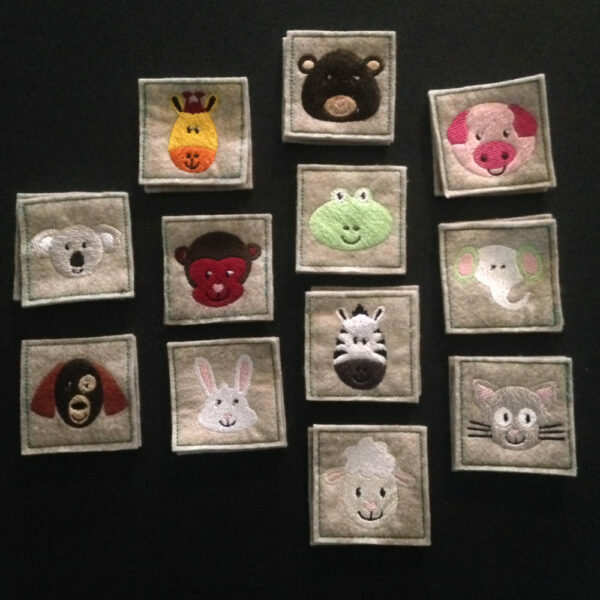 This memory game can be made with felt and produces 12 sets of matching cards (24 cards total). The cards are laid out 4 in sets of four so included are 6 different designs. The size of each design is about 5.3″ x 5.3″. Finished cards are about 2″ x 2″ each. A word doc is included providing instructions on how to make this in-the-hoop project. Please contact me if you would like the card sets separated out if your embroidery machine can not accommodate a 5.3″ x 5.3″ design. This listing is for a machine embroidery design. 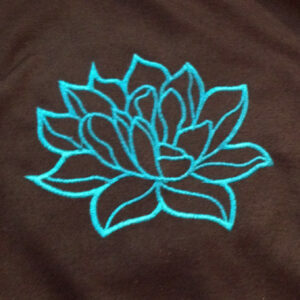 You will need an embroidery module on your sewing machine to stitch out this design. You will be able to download a ZIP file that contains all designs in the following formats: ART, HUS, PES, VIP, DST, EXP and JEF as soon as payment is complete. 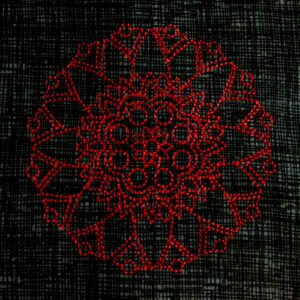 Mandala machine embroidery design, a spiritual symbol in Buddhism and Indian religions and worn by Yoga devotees. Modern, Asian inspired flower applique design. 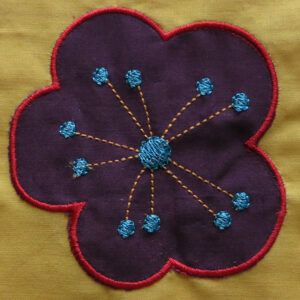 Simple and cute flower applique design. You're viewing: Darling in-the-hoop memory (or matching) game to make with your embroidery machine. Includes 12 different pairs of animal faces.